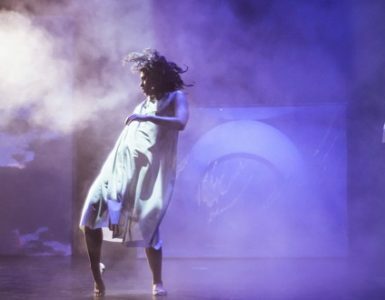 One of the most celebrated opera companies in Australia, Victorian Opera presents creative and accessible opera for everyone, and evolves the art form in adventurous ways. Victorian Opera is at the forefront of creating opera in Australia. Every year, the company premieres at least one new Australian work. 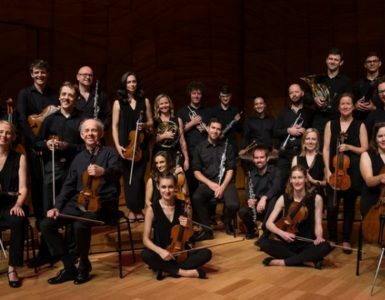 It also presents new productions of under-appreciated works rarely seen in Australia, as well as honouring the gems of the traditional repertoire with a fresh perspective. Victorian Opera’s Season 2019 has been animated by the notion of horizons; a word with many connotations, they explore the idea of goals to be reached, the richness of possibility, the potential for what lies beyond, and a voyage to such new horizons. Away from the main stage, Victorian Opera is going to deliver a diverse range of musical stylings and smaller recitals to colour and enrich 2019. This program exists to offer you unique and remarkable experiences.